The RDB108-420 and RDB117-470 are wideband, high gain transmit/receive antennas covering the frequency range of 108 to 420 MHz and 117 to 470 MHz respectively. The stacked design provides the wideband characteristics of a traditional bi-conical, with the benefit of higher gain. These antennas are designed for the general purpose base station ground-to-ground and ground-to-air (e.g. air traffic control) application and general V/UHF communications links. 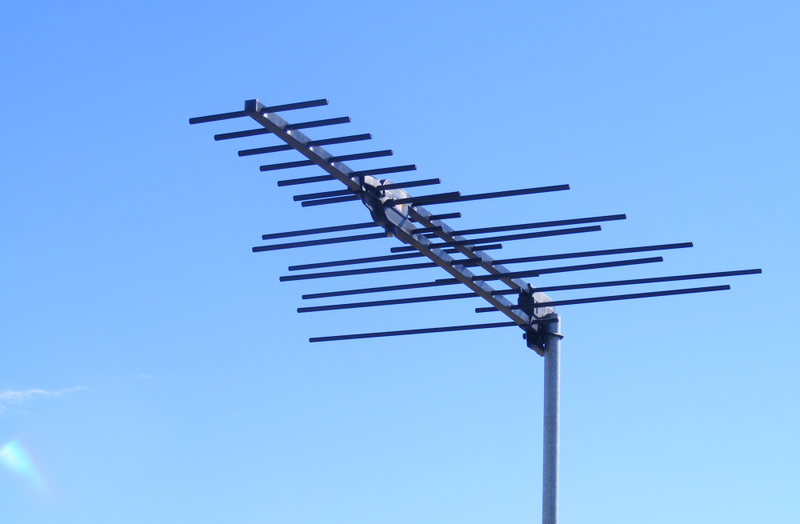 Constructed of durable, high strength composite material and epoxy finished aluminium, these antennas will provide many years of service in harsh environmental conditions. Standard or custom mounting adaptors/options available for various mounting methods.